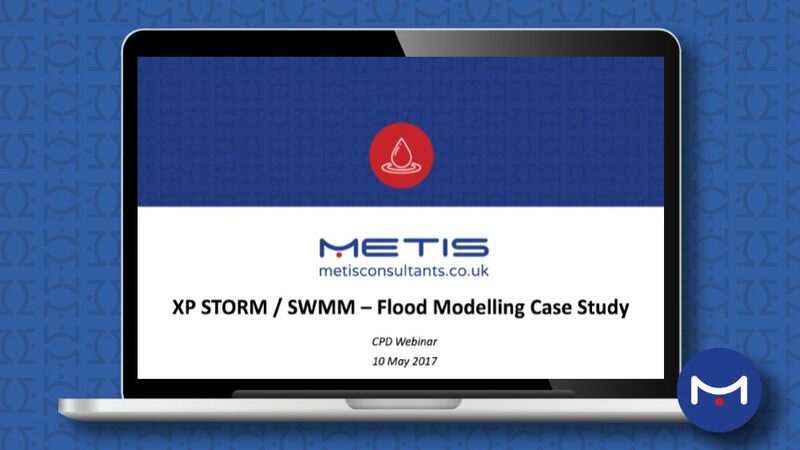 Principal Engineer, Michael Arthur, was the guest presenter for a free CPD Webinar hosted by XP Solutions. Michael presented a best practice case study on flood modelling in the London Borough of Ealing. With a history of flooding in the Ealing area, the Local Authority commissioned Metis consultants to identify the sources of flooding, assess the risk to local residents and businesses and advice on potential mitigation solutions. 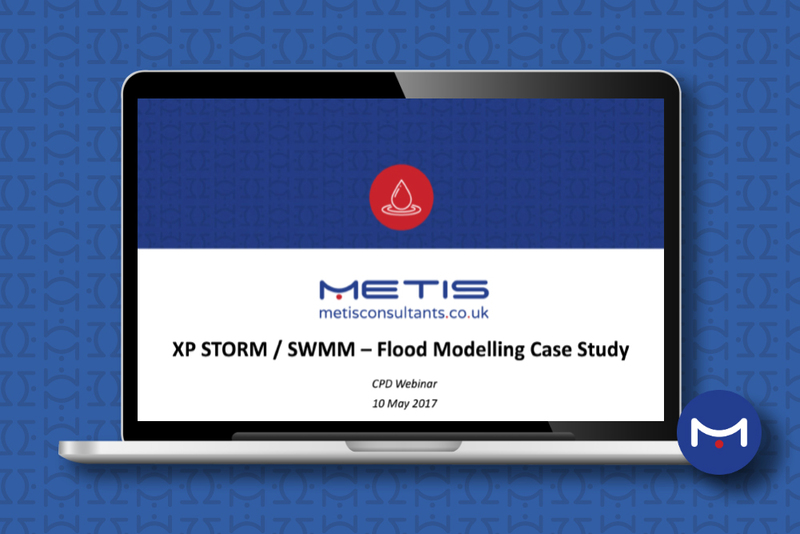 During the webinar, Michael outlined the background of the project, the modelling approach using XP STORM and the key outcomes of the work. The webinar was well received and attended by approximately 150 delegates.